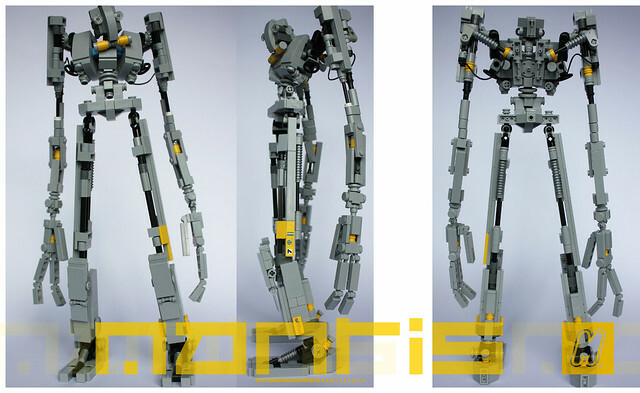 I just love MOCs from m_o_n_k_e_y, and creations like this slender robot is the reason why. This thing just oozes character and style. It's obviously very delicate, but still free-standing and posable. The proportions on this thing are beautiful, I'm dying to see it in motion.